SNOW WHITE... The fairest pantomime of them all! 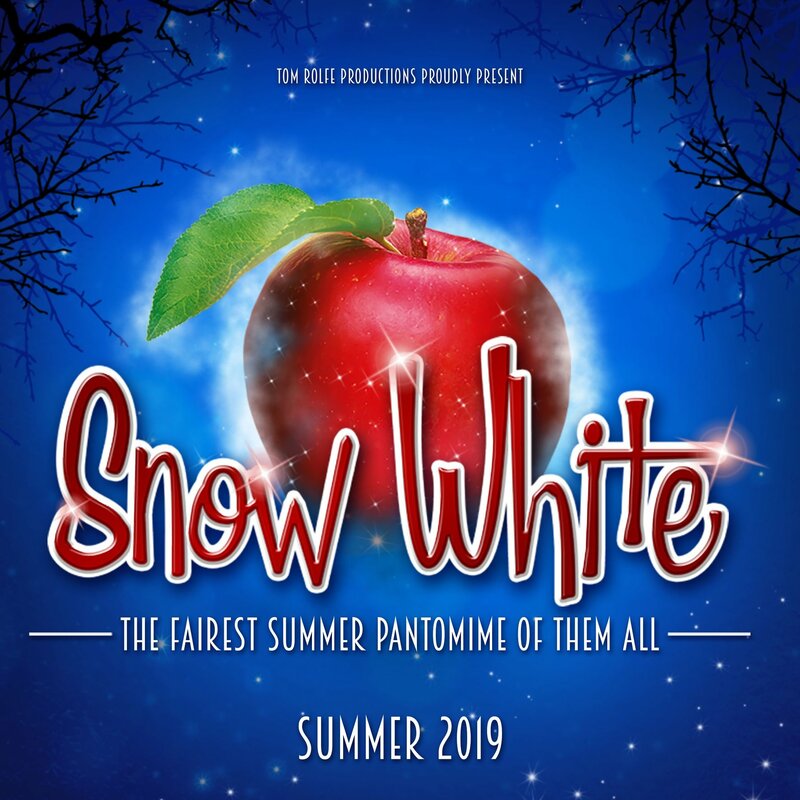 Join us for the fairest fairy-tale pantomime of them all - Snow White, live on stage at North Pier, Blackpool, this summer! Will our dashing Prince win the hand of his one true love? Find out by booking your tickets today! Under 2s go free. Please note, tickets are non-refundable.